Hours: Mon. 7:00 a.m. – 4 p.m. Wed.-Fri. 7:00 a.m. – 4 p.m. Sat. 7:00 a.m.- 1 p.m. 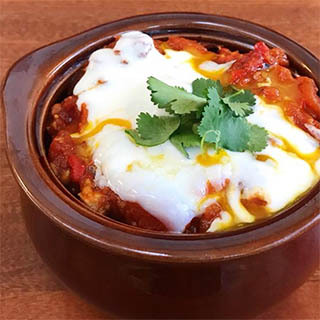 Featuring ethnically inspired, eclectic menu items focused on comfort food – this St. Johnsbury restaurant pairs coffee house with culinary delights. A full espresso menu, pastries made in-house, and catering round out this local business. In a hurry? Pre-packaged meals are also available.